Marcus & Millichap is pleased to present the opportunity to acquire Tire Kingdom located in Hallandale Beach, FL. 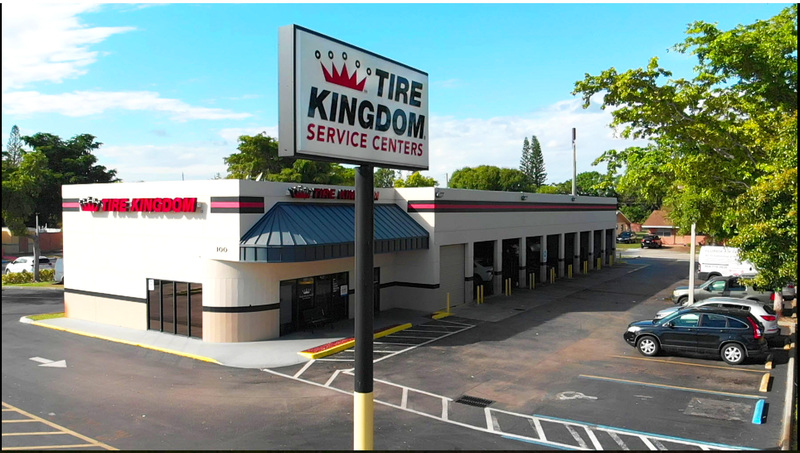 Tire Kingdom offers a has a triple net (NNN) lease, and 30-year operating history with more than two years remaining. 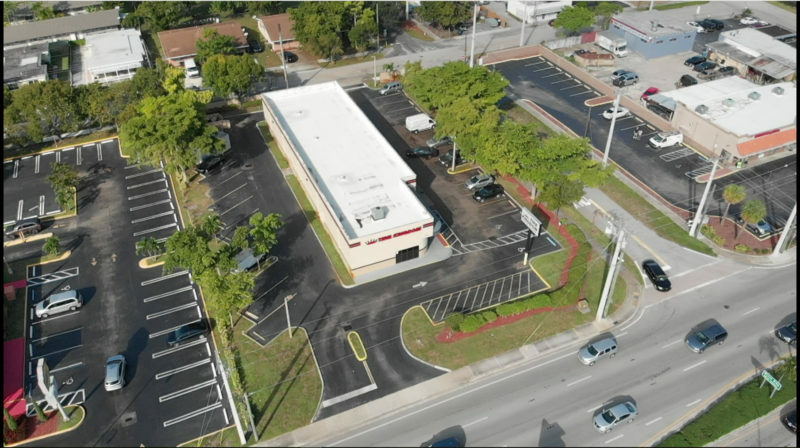 The subject property consists of a 5,796 -square foot, free-standing building, situated on a 0.77-acre parcel. Tire Kingdom offers a corporate tenant with a corporate guarantee. 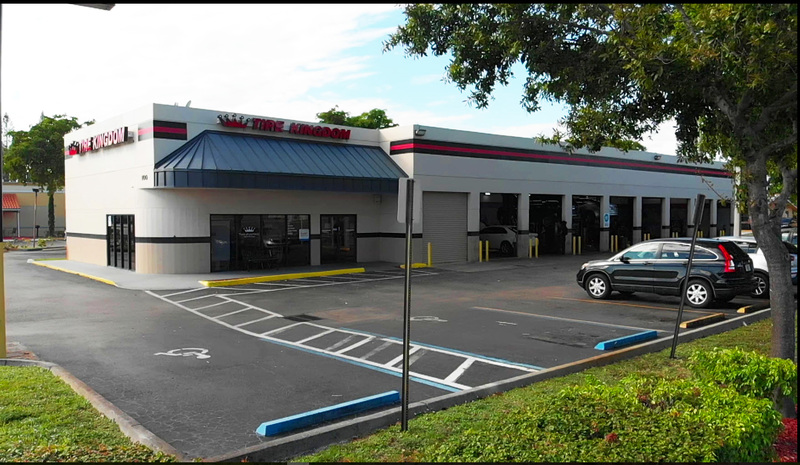 TBC Corporation is one of the nation’s largest vertically integrated marketer of tires for the automotive replacement market with over 1,250 + locations in 41 states, Washington DC, Alberta & British Columbia, Canada. 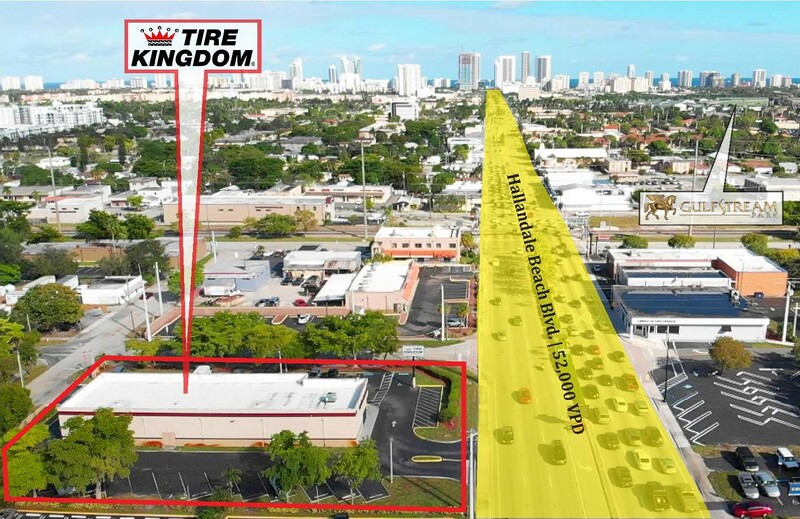 Tire Kingdom is ideally situated with excellent access and visibility on Hallandale Beach Blvd. which has a daily traffic count of 52,000 vehicles, and is less than one mile from Interstate 95, which has a daily traffic count of more than 262,000 vehicles. 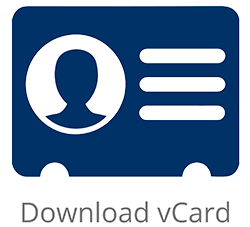 Surrounding national retailers include Publix, Walmart Supercenter, Petco, Big Lots, Burlington, Family Dollar, Dollar Tree, Winn Dixie, Panera Bread, Five Guys, Starbucks, Wendy’s, McDonalds, Taco Bell, Bank of America, Wells Fargo and many more. 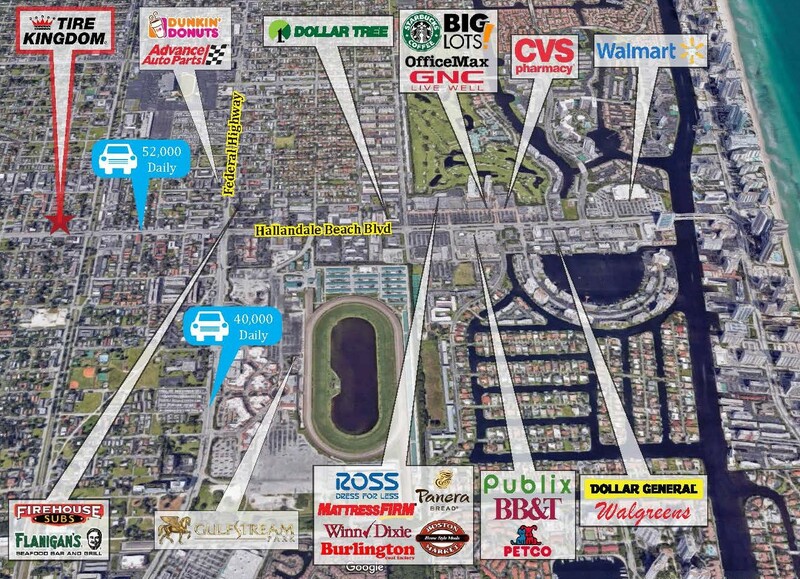 Hallandale Beach is in South Florida, part of Broward County which is home to more than 1.9 Million People. 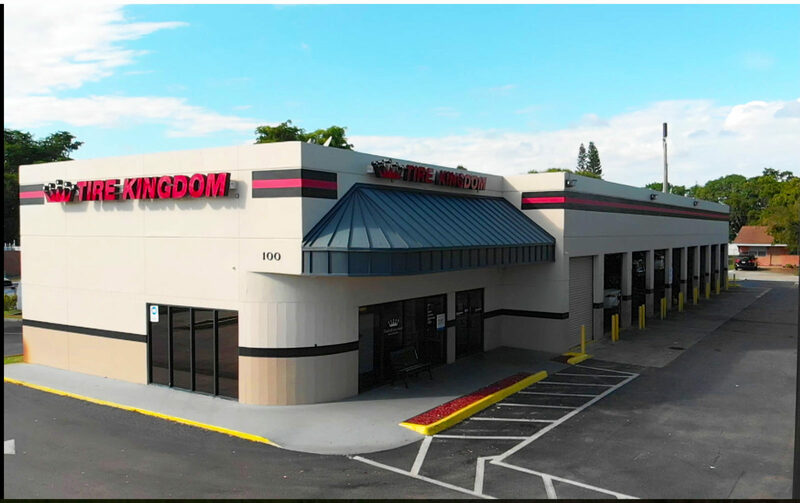 Tire Kingdom is minutes from some of the area’s top attractions and only 1.5 miles from Gulfstream Park Racing and Casino, one of the most important venues for horse racing in America.